Microwave essential oil extraction method is available for applying in fennel, mint, lilac, rose, green Chinese onion, thyme grass, medical & pharmaceutical purpose and other fragrant plants. Microwave extraction is a higher efficient than normal extracting method. 1. Traditional heat extraction is carried out by the heat conduction and thermal radiation mode. Microwave assisted extraction simultaneously start both inside and heating. There is no high temperature heat source, to eliminate the thermal gradient. Therefore the extraction quality greatly improved, and effectively protect functional ingredients in food, medicine and other chemical materials. 2. Microwave works by emitting penetration waves heating method so it significantly saves time consuming. According to statistics, regular 8 hours job, the same size microwave only takes dozens of minutes to complete. 3. Microwave has a power extracting ability, microwave completely extract material one time rather than a couple of times or three time by regular extracting methods. 4. 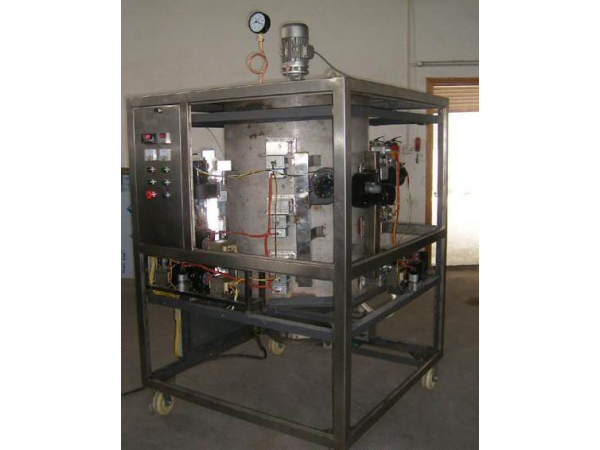 Microwave extraction Microwave extraction is without thermal inertia, and easily control. 5. Microwave extraction has a higher purity. 6. Lower extracting temperature, without gelatinization phenomenon, easily separate and further process in order to save energy. 7. Less Solvent (50％～90％ less than normal extraction). 8. Using electricity do not require boiler and burner so it is an environmentally friendly machine. 9. Small footprint and easily installation. It suits for large, medium, small food, essential oil and medicine corporations. 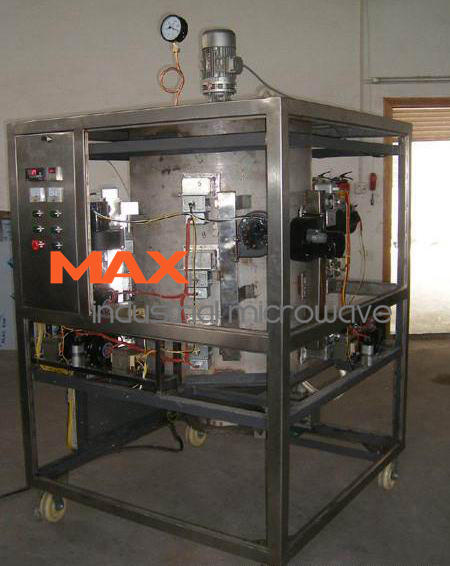 MAX Industrial Microwave is a trusted microwave extraction manufacturer.